A perfect balance of tang and spice. A blast of heat blaring straight from the sun. This is not a sauce for the faint of heart. Prepare to vitalize your senses with Rudi's Hot Sauce. A unique line of spicy finishing sauces prepared by Rudi and his father, the world’s only Peppermaster. These hot sauces are like no other. We triple-refine all our sauces, rendering them into silky-smooth delectables. Exploding with freshness, they are packed with high-end ingredients. Portraying deep flavour profiles that expand and blossom over time, you’ll be left in an overall state of awe. 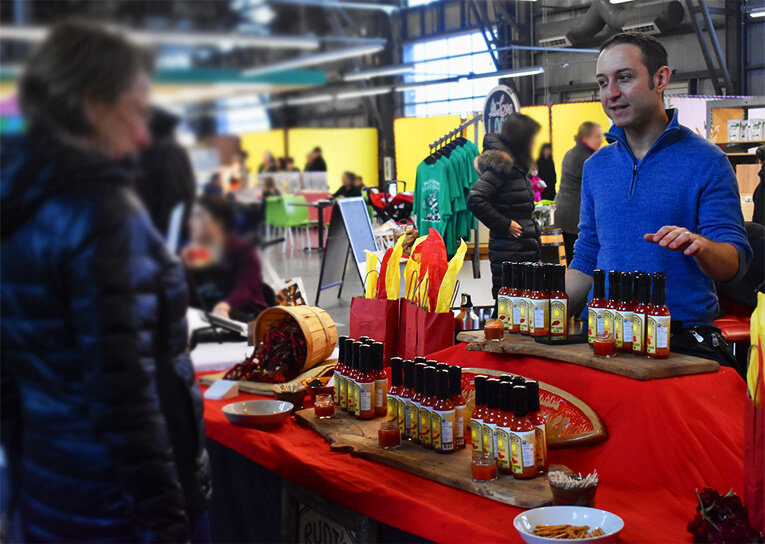 Try for yourself, see why people are saying Rudi's Hot Sauces are some of the best on the market. "Went through a full bottle in a week, it's amazing! The best hot sauce I've had!" 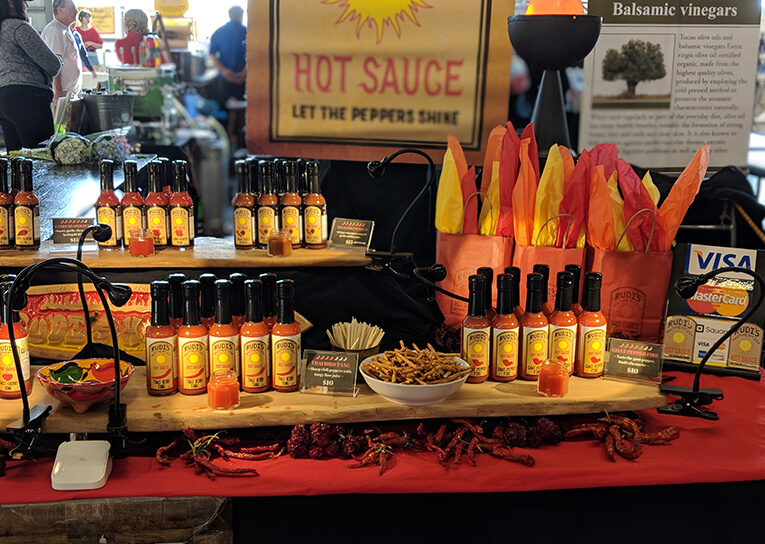 These hot sauces distinguish themselves through their artisanal qualities. 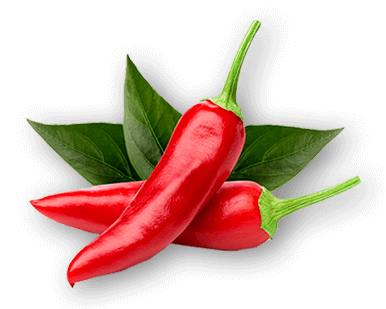 Fresh varietal peppers, an amazing distilled organic grain vinegar, single source Peruvian organic and fair trade raw cane sugar, and other gluten free, corn free, non gmo ingredients allow clean flavours of unsurpassed richness to enhance your every meal. What this means is that they taste amazing! ALL INFORMATION PROVIDED IS PROVIDED FOR INFORMATION PURPOSES ONLY AND DOES NOT CONSTITUTE A LEGAL CONTRACT BETWEEN A SHARPER IMAGE - LANDSCAPING & STONEWORKS, LLC. AND ANY PERSON OR ENTITY UNLESS OTHERWISE SPECIFIED. INFORMATION IS SUBJECT TO CHANGE WITHOUT PRIOR NOTICE. ALTHOUGH EVERY REASONABLE EFFORT IS MADE TO PRESENT CURRENT AND ACCURATE INFORMATION, LINKNOW!™ MEDIA MAKES NO GUARANTEES OF ANY KIND.